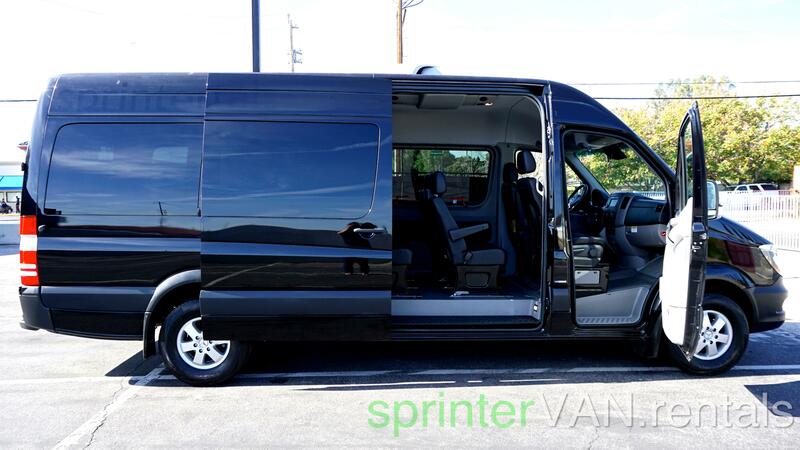 sprinterVAN.rentals started out of the need for clean and luxurious passenger and executive VANs available for rent in urban areas. 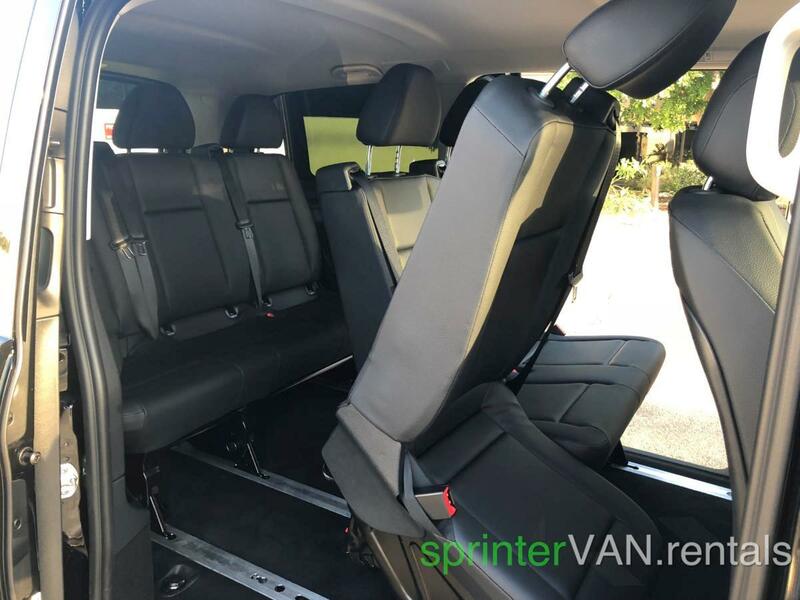 Easy to drive and with the highest level of class and luxury, sprinterVAN.rentals is here to provide the benefit of the car along a 5-star service. 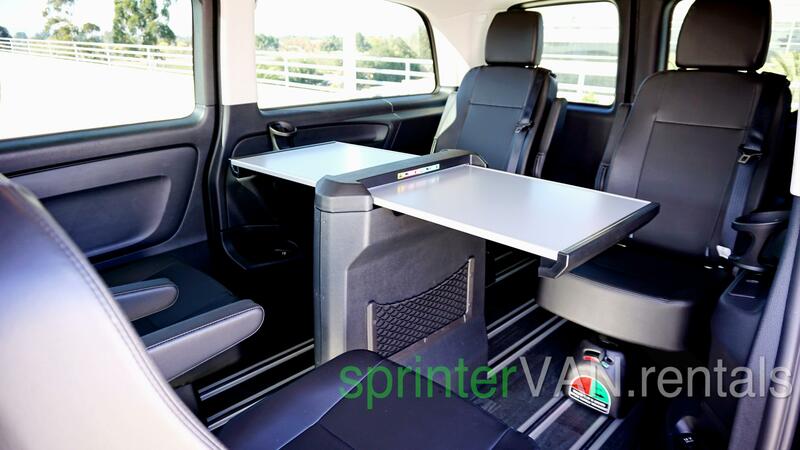 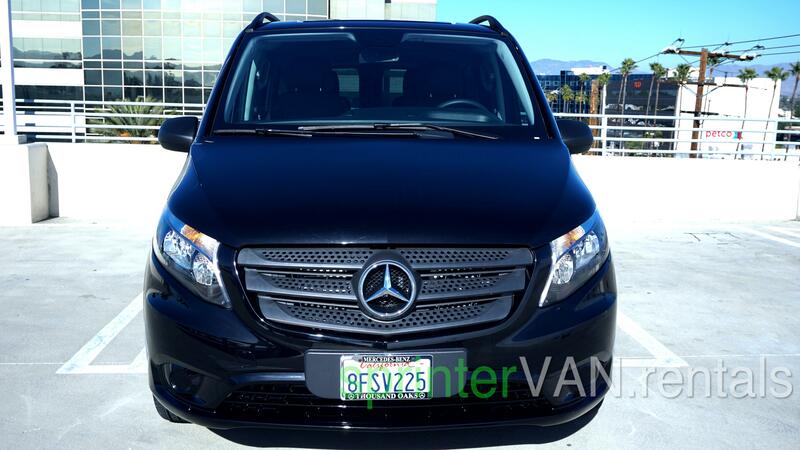 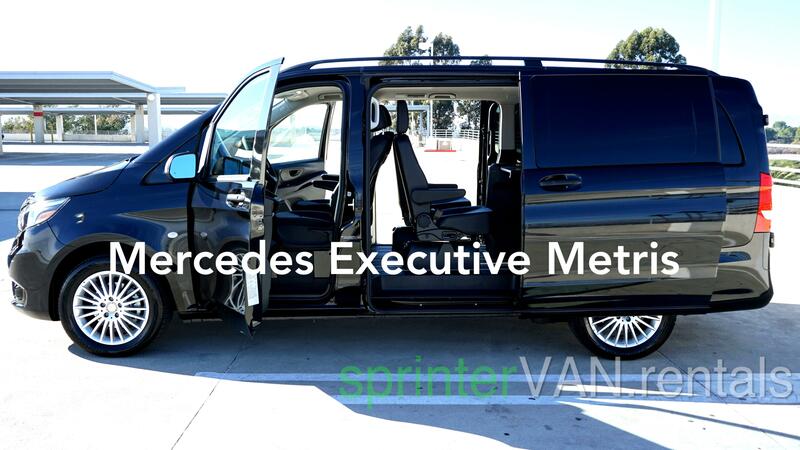 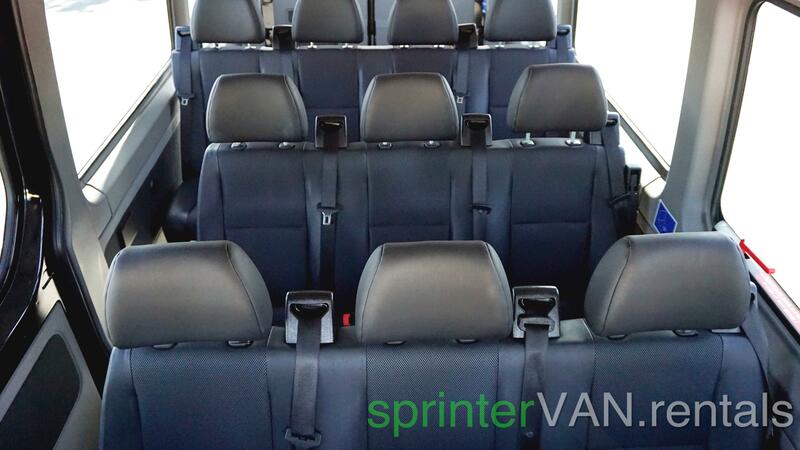 At sprinterVAN.rentals all Mercedes Passenger minivans, Executive VANs, and 12-14 passenger Sprinter VANs. 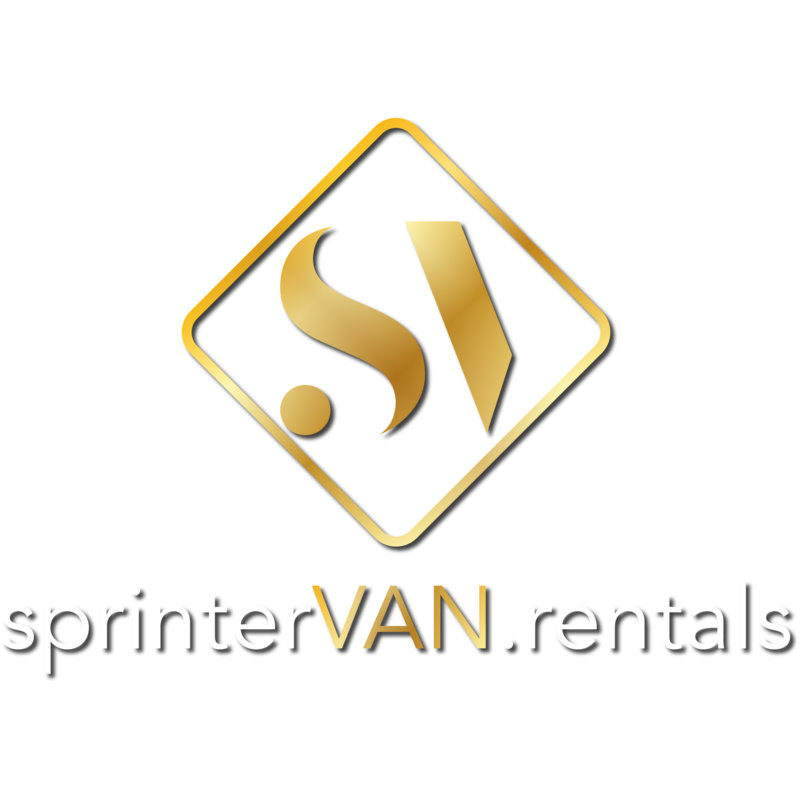 Book online and even ask for the delivery to your house or airport option. 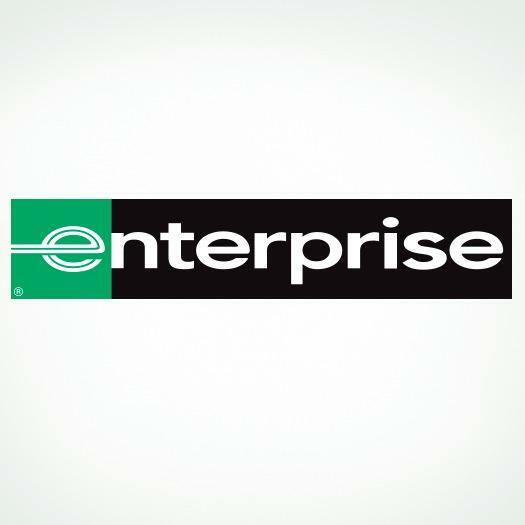 Click Here To See Get A Fast Car Rental Quote!